No. Where identifying information is collected in Portfolio Manager (such as your name, contact information, building and energy meter data,etc), it is only used for the stated purpose of the tool, such as applying for ENERGY STAR Certification, participating in other ENERGY STAR recognition, etc. Your information is never release to the public, is never sold to third parties, and we do not track or record information about individuals and their visits. 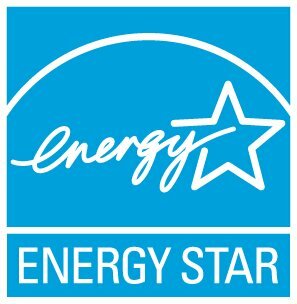 The only exception are buildings that have applied for and received ENERGY STAR certification which are posted in our National Building Registry showing their name and address. Information collected may be used for the purpose of identifying industry trends, evaluating the reach and impact of Portfolio Manager, or to gauge general usage statistics for the betterment of the site as a whole. See our Data Trends series for more information. Where are the monthly energy metrics for electricity and gas?